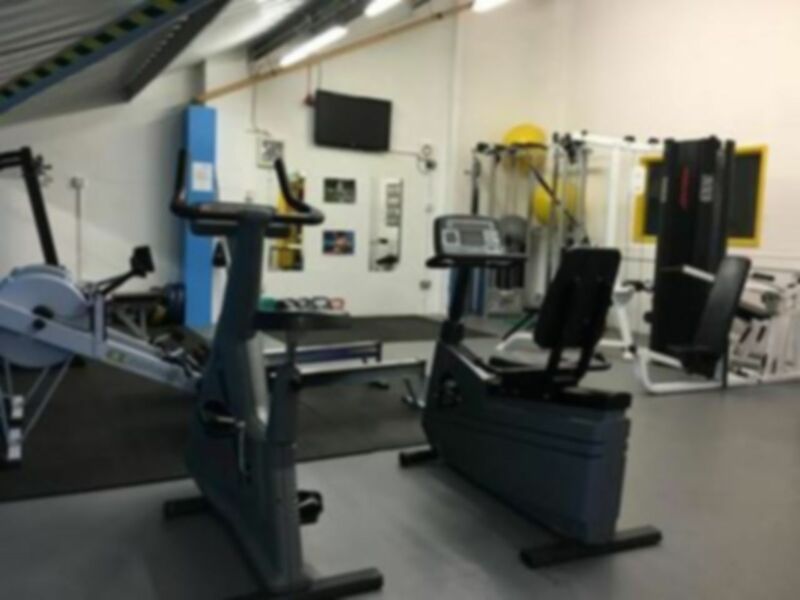 Cornwall College Stoke Climsland has a range of cardiovascular and resistance machines as well as free weights to help you to increase your fitness. 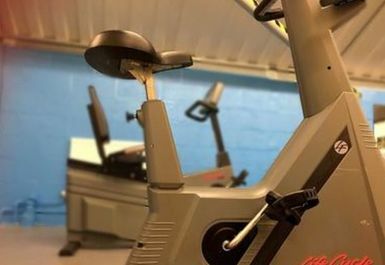 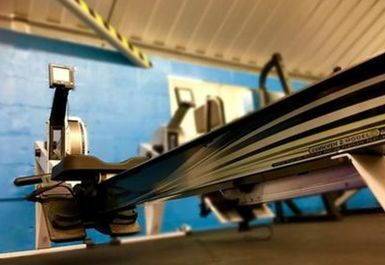 The Fitness Suite has qualified gym instructors and personal trainers who are keen to offer their services and expertise to help create fitness programmes tailored to your request. 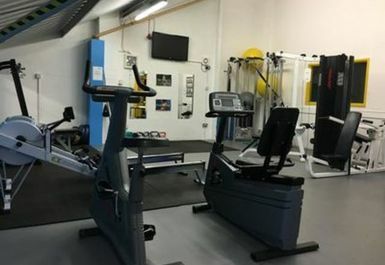 The gym is located inside the college so has limited opening hours. 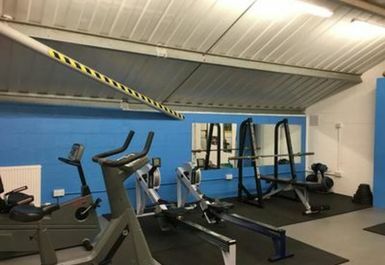 Showers, changing rooms and lockers are available on site. 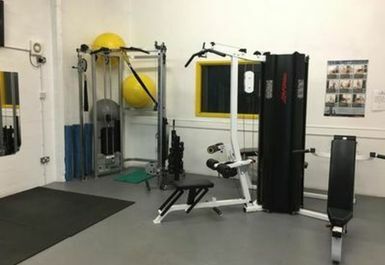 The gym is located on the second story of the building.